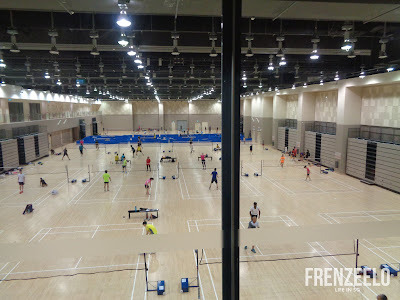 Singaporeans love community centres. It’s the ultimate place to carry out a variety of activities like playing sports and picking up new skills. Recently, a new building called Our Tampines Hub, which is basically like a supersized community centre, opened to much fanfare. Curious to find out more? Here’s the scoop on this new place. What is Our Tampines Hub? 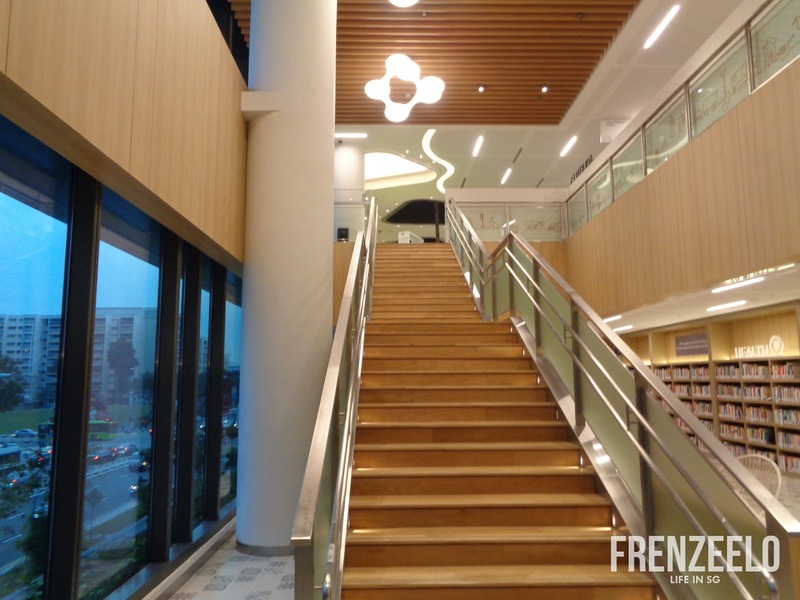 Our Tampines Hub is a mixed-use development which combines a shopping mall, a community centre, a stadium, a library, a hawker centre and so much more into one massive building. 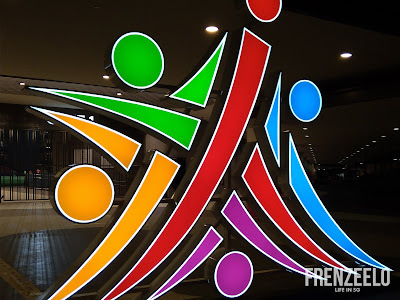 It’s located near the Tampines Town Centre and it’s main purpose is not only for it to be a new hangout place but also a place where families can play more sports together. An icon of Tampines, the old Tampines Stadium was one of the largest stadiums in Singapore and it’s home to the Tampines Rovers Football Club where they do their regular trainings. 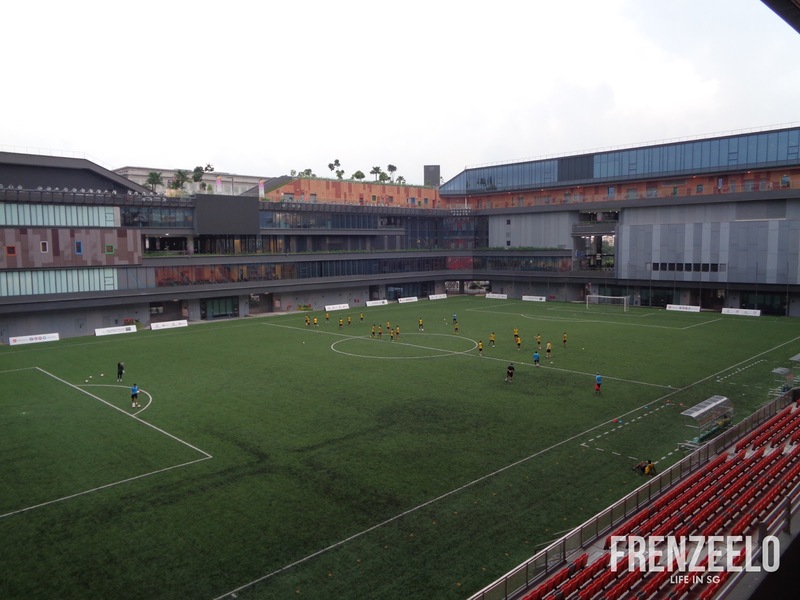 Now, the football team can now train at the new Tampines Stadium that’s integrated with the Our Tampines Hub building. 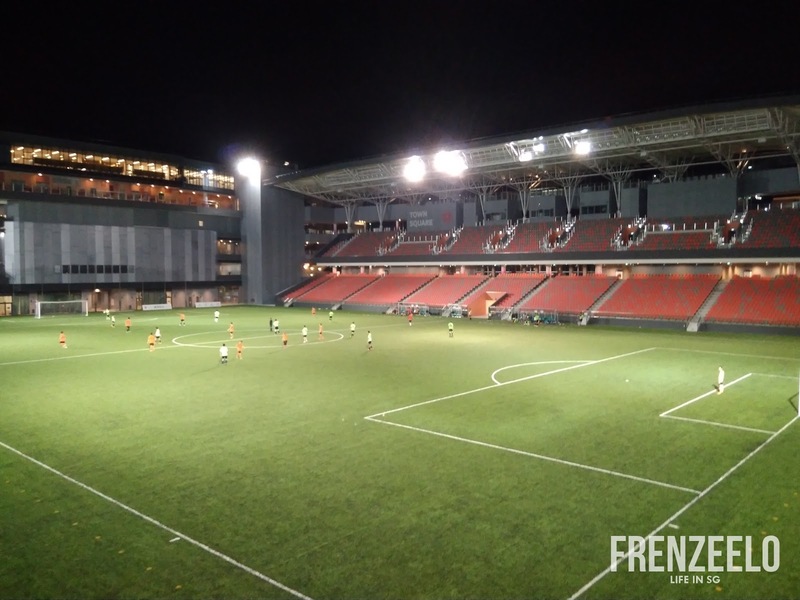 Now, with new foldable seats, a proper entry system and a ticketing booth, the new Tampines Stadium is more like a mini version of the iconic National Stadium. No tickets? No problem, you could watch matches at the balcony right within the shopping mall. 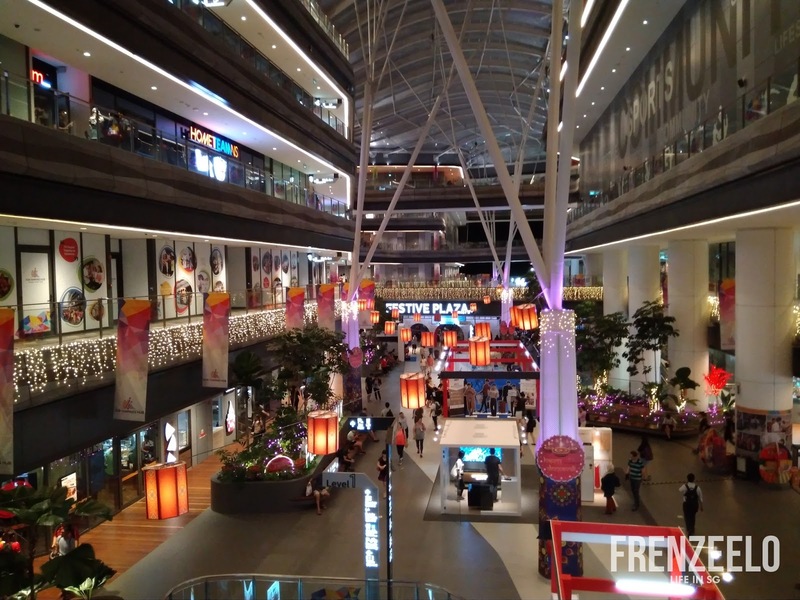 Tampines is well-known for the three malls surrounding the MRT station and bus interchange. Now, Tampines residents can look forward to the mall within Our Tampines Hub which is home to a wide array of shops and restaurants. 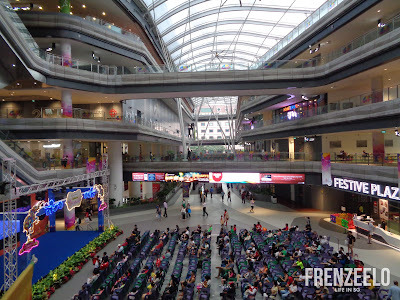 Interestingly, the mall has no air-conditioning. 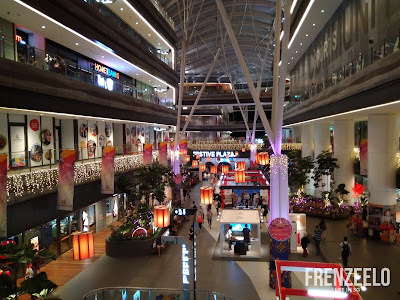 Instead, it uses natural winds since it’s open air for ventilation together with the gigantic fans found all around, similar to The Star Vista mall at Buona Vista. A mature estate like Tampines definitely has its fair share of hawker centres. However, the Tampines Central area doesn’t have one. The integrated hawker centre in Our Tampines Hub aims to fill up that gap by providing a variety of affordable cooked food for Tampines residents living near the Hub. Since the whole building has no air-conditioning, it’s ideal for a hawker centre to be co-located which also keeps prices down. 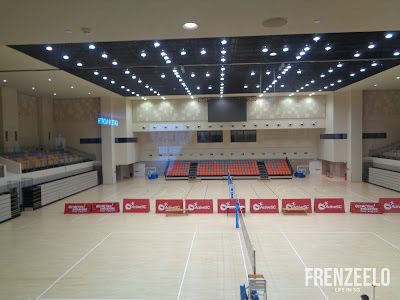 Other than the Tampines Stadium, other sports facilities include an indoor running track which runs throughout one of the levels of the Our Tampines Hub building. It’s great for people who want to go for a run even if it’s raining. 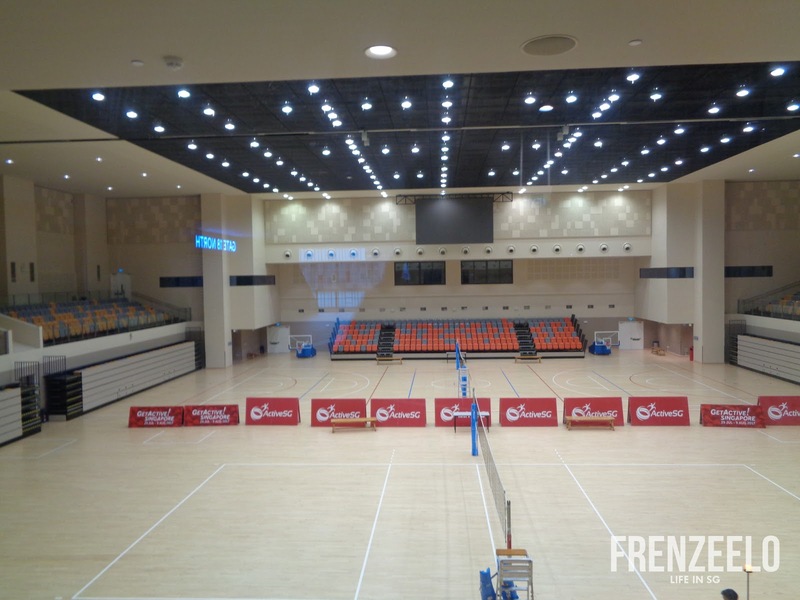 Other sports facilities include the indoor stadium and the indoor sports hall that’s popular among badminton-playing residents. One of the biggest libraries in Singapore, the Tampines Regional Library recently made its move to Our Tampines Hub having previously located at a HDB flat at Tampines Ave 7. The library has been given a new makeover which includes a makerspace, an expanded children’s section with a playground and a floor run exclusively by volunteers. 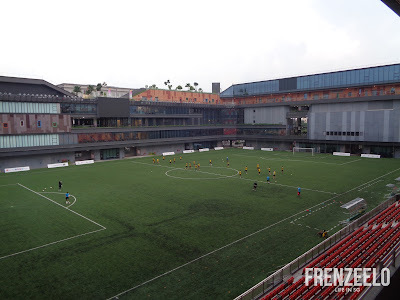 You can even watch sports matches happening at the Tampines Stadium in air-con comfort at the library. 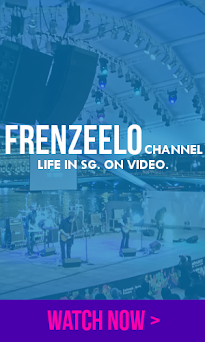 Our Tampines Hub also has a central plaza that’s completely furnished with a full-blown stage and lots of chairs for community events that regularly take place here. 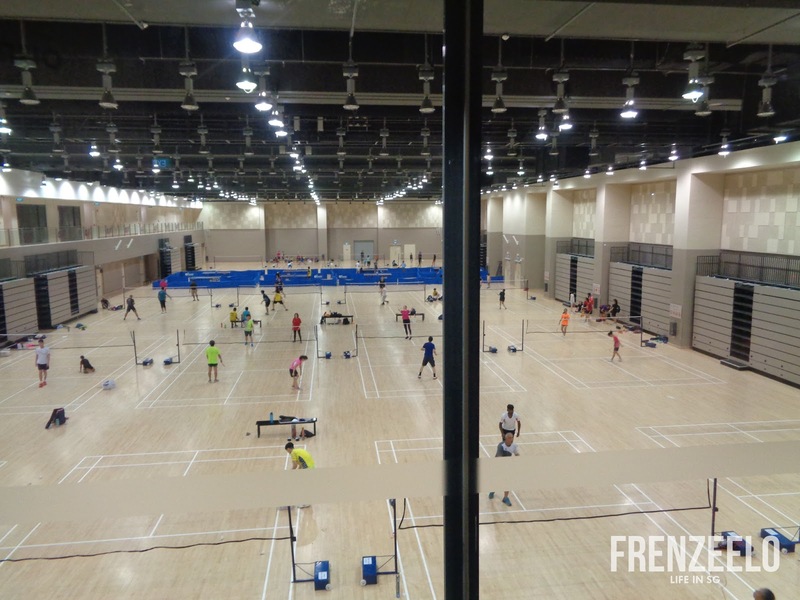 Recently, a Kpop dance competition was held here drawing the attention of a lot of curious Tampines residents. Regular movie screenings and live concerts also regularly take place here. Free activities like these are happening on a regular basis so do check back often. Tampines residents are very lucky to have this integrated building located right in their doorstep. A shopping mall, community centre, library and much more. It’s a hit not only among Tampines residents but also residents from neighbouring estates like Pasir Ris and Bedok. Definitely a great place to hangout with your friends and family. With Singapore facing land constraints, you can look forward to more mixed-use developments like these in the near future.